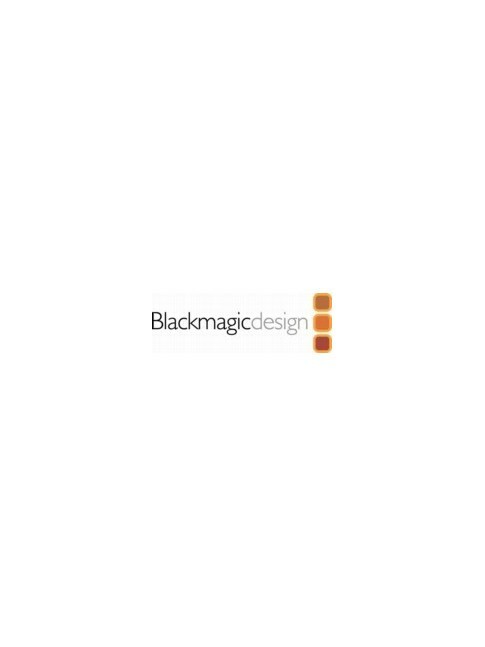 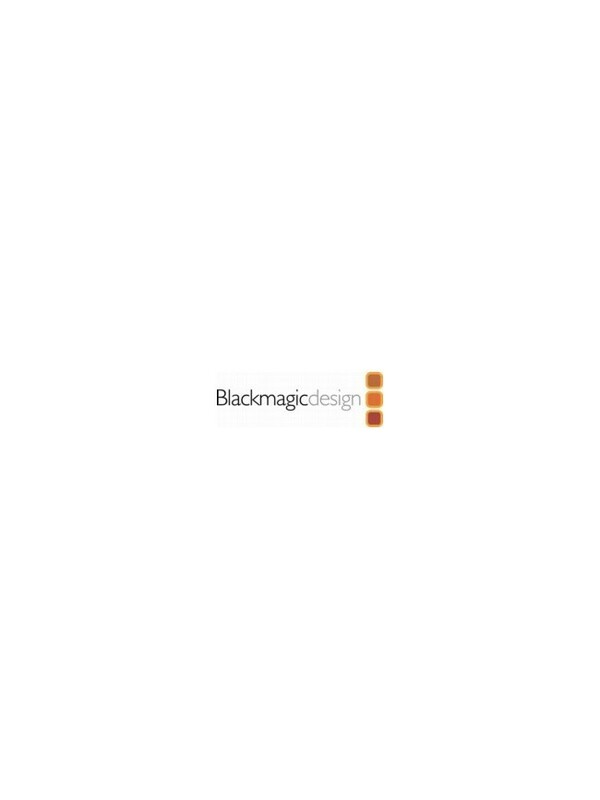 Blackmagic Design for Video and Audio Conversion There are 46 products. 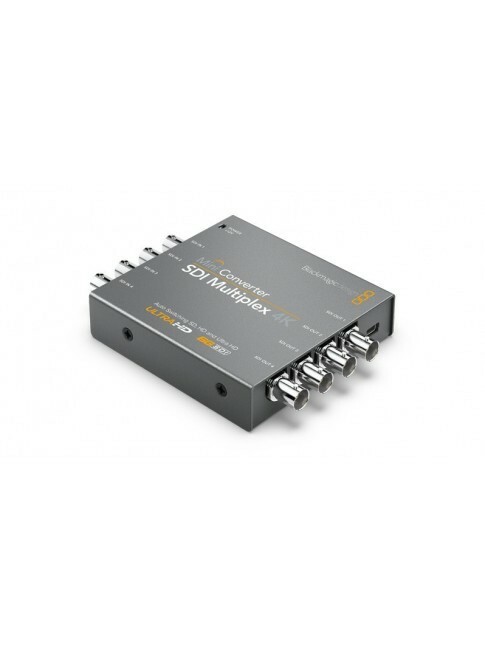 Mini Converter Analog to SDI 2Analog YUV/S-Video/Composite to 3G-SDI with 2 ch AES/EBU or analog audio. 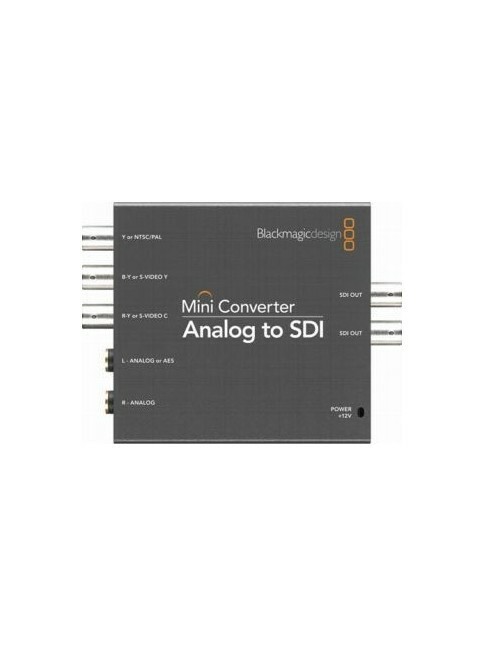 Mini Converter SDI to AnalogConvert SDI in SD and HD to analog video with audio. 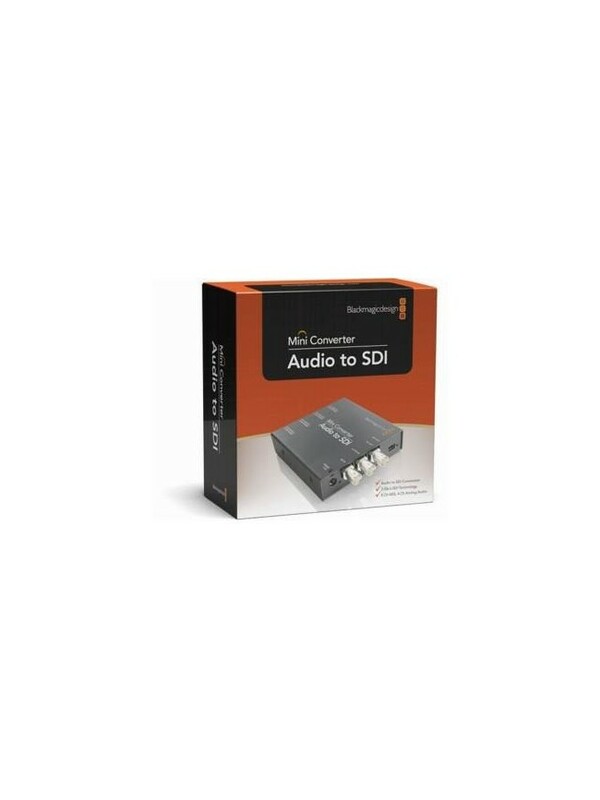 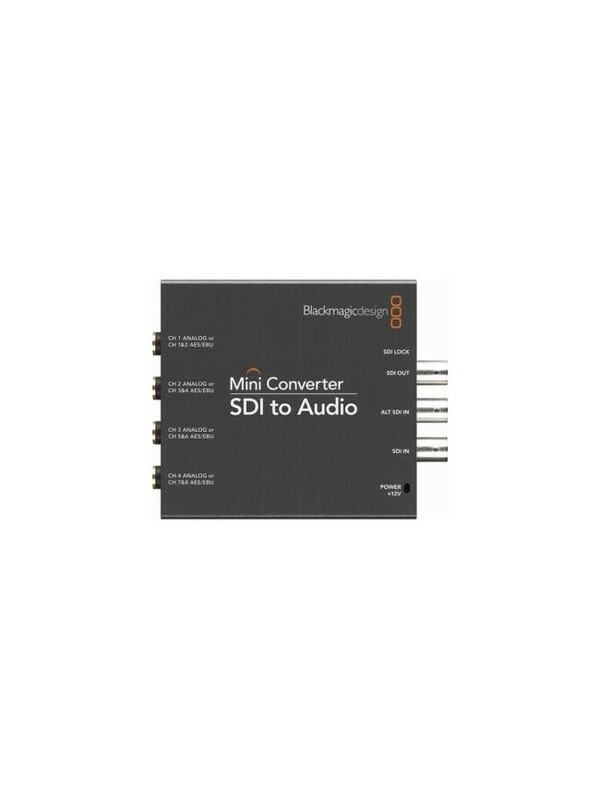 Mini Converter Audio to SDISDI/HD-SDI/3G-SDI audio embedder from 8 ch AES/EBU or 4 ch analog audio. 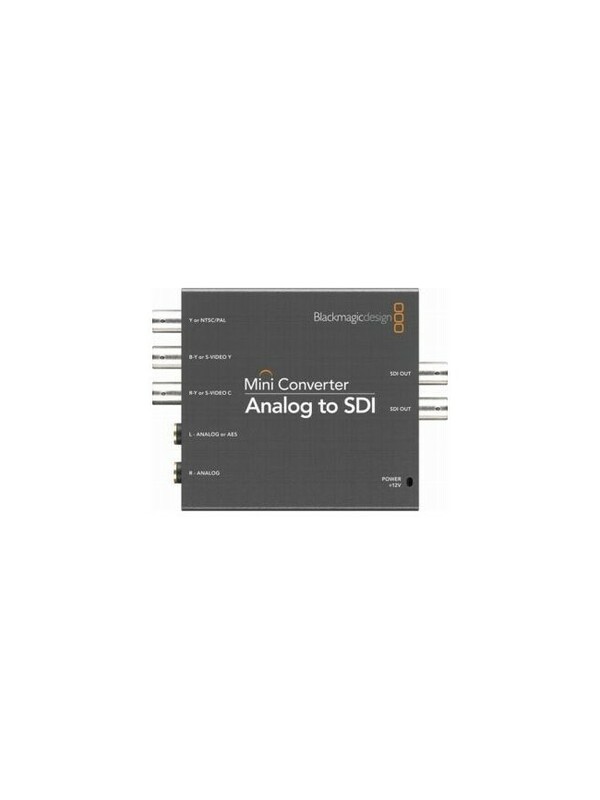 Mini Converter SDI to AudioSDI/HD-SDI/3G-SDI audio de-embedder to 8 ch AES/EBU or 4 ch analog audio. 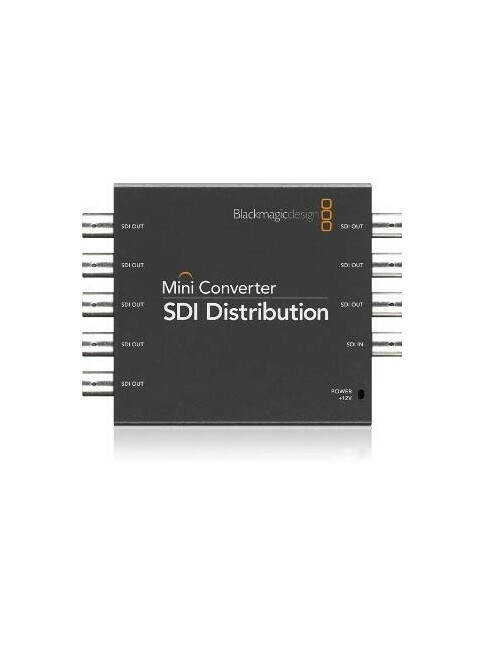 Mini Converter SDI DistributionDistribute to 8 x 3G-SDI outputs in all SD and HD formats up to 1080p60. 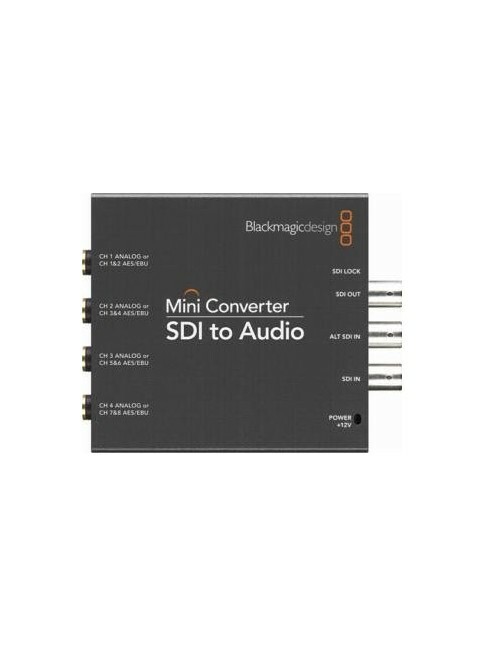 Mini Converter Sync Generator Sync generator for black burst and HD tri-sync reference signals. 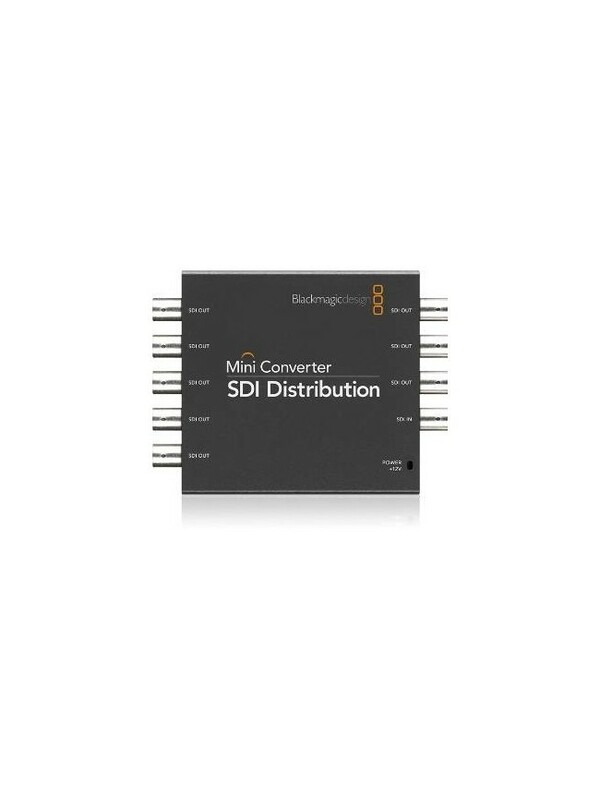 OpenGear Converter SDI to AnalogSDI/HD-SDI to Analog YUV/S-Video/Comp with D/Conv and AES/analog audio. 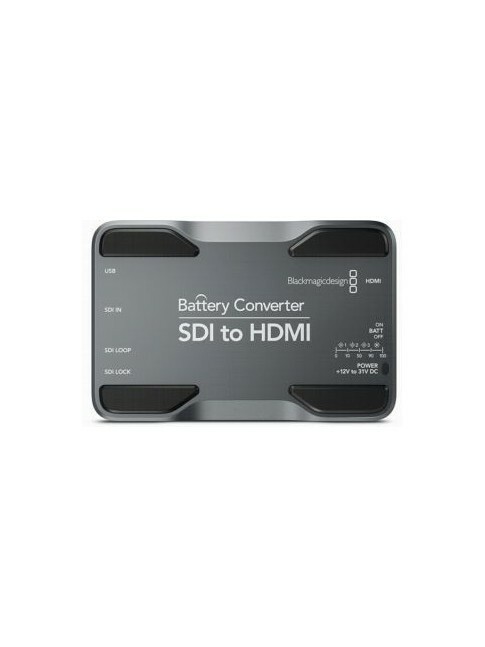 OpenGear Converter HDMI to SDIHDMI to SDI/HD-SDI conversion with embedded audio. 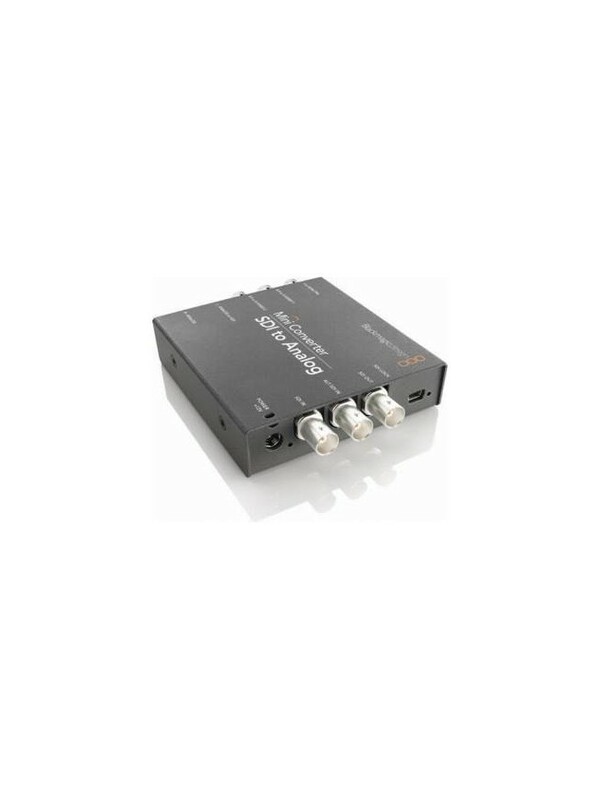 OpenGear Converter Audio to SDISDI/HD-SDI audio embedder from 8 ch AES/EBU or 4 ch analog audio. OpenGear Converter SDI to HDMISDI/HD-SDI to HDMI conversion with embedded audio. 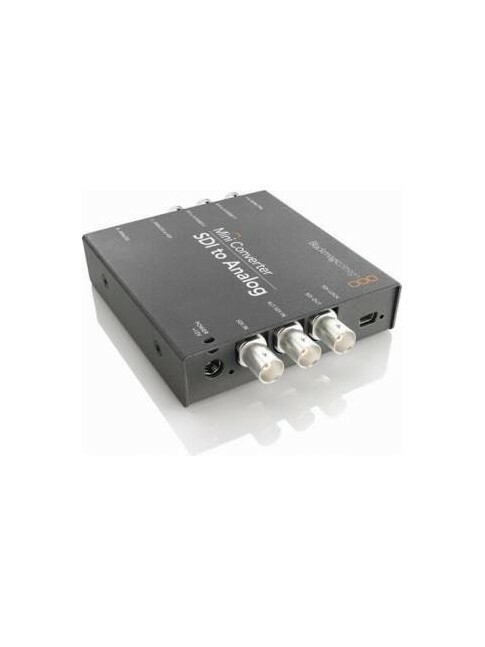 OpenGear Converter SDI to AudioSDI/HD-SDI audio de-embedder to 8 ch AES/EBU or 4 ch analog audio. 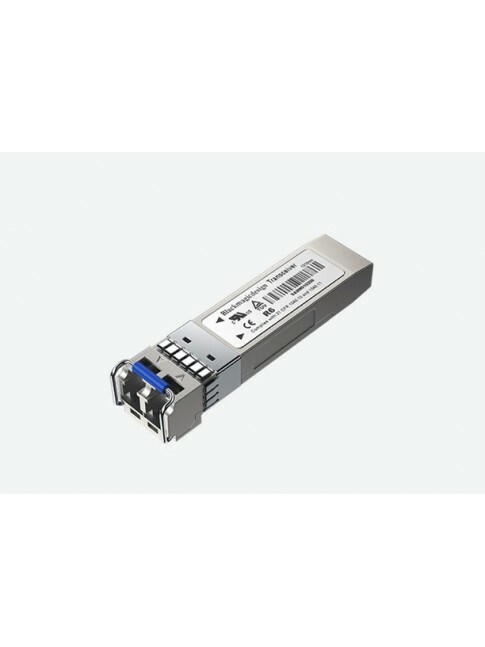 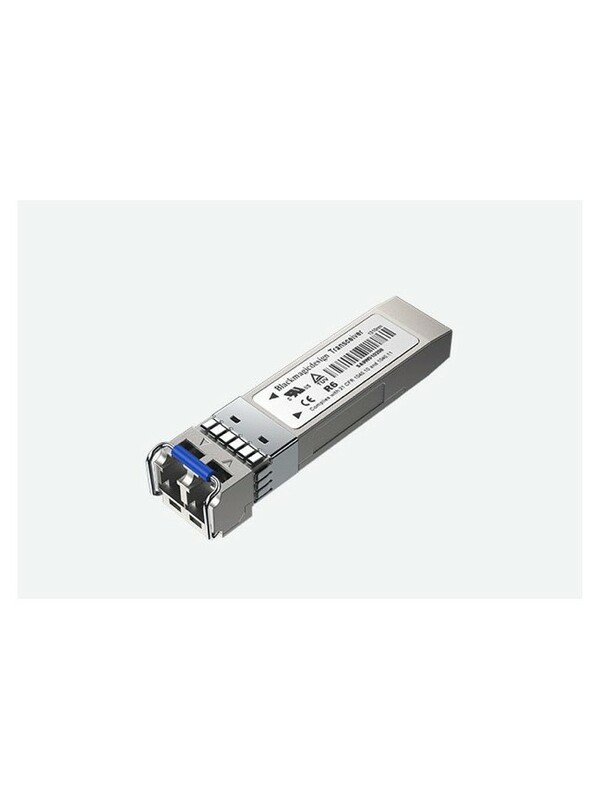 OpenGear Converter Optical FiberIndependent bi-directional SDI to optical fiber and optical fiber to SDI. OpenGear Converter Sync GeneratorSync generator for Blackburst and HD Tri-Sync reference signals. 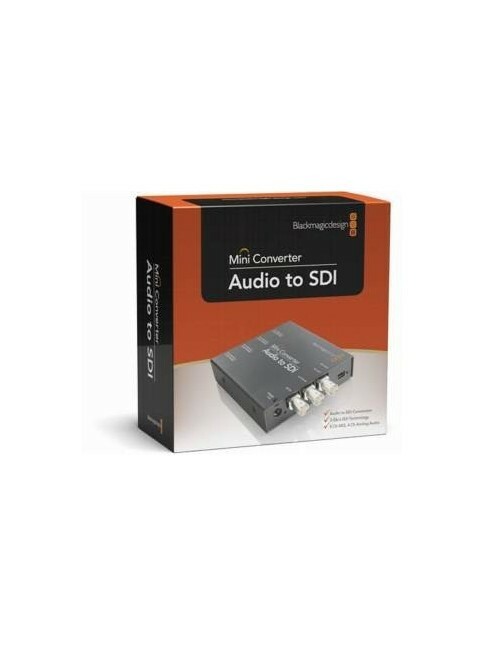 OpenGear Converter UpDownCrossUp, down and cross converter, includes full NTSC/PAL standards converter. 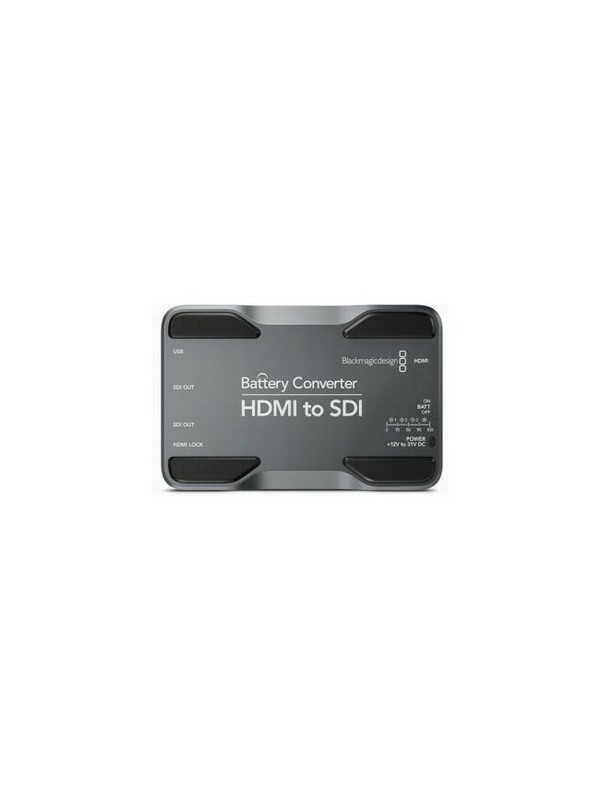 Battery Converter HDMI to SDI Convert HDMI to SDI with 8 channels audio, SD, HD and 3 Gb's switching and internal battery. 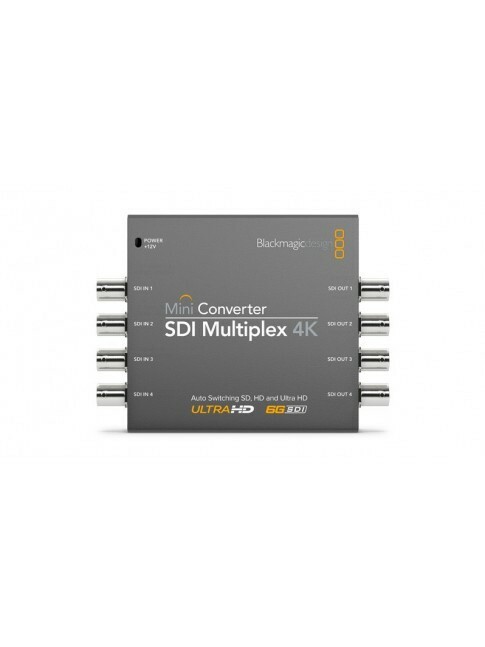 Mini Converter SDI Multiplex 4KConvert between Single Link 6G-SDI, Dual Link 3G-SDI and Quad Link HD-SDI 4K.